You don’t have to live with dull skin forever. Because how can you possibly have glowing skin when dirt, oil, and dead skin cells, are blocking your pores? Clear out the gunk and expose the younger-looking skin underneath by exfoliating once or twice week. Ditch anything with microbeads (which are bad for your skin and the environment) and use a microfiber cloth instead. 2. Make sunscreen your best friend. You’ve probably heard this a million times before! Wearing sunscreen every day will help prevent premature skin aging, discoloration, and skin cancer, among others. 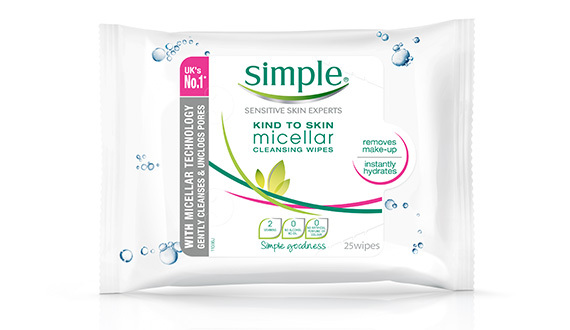 The hot, humid weather can leave your skin absolutely parched, so refresh yourself while on the go with the Simple Micellar Cleansing Wipes. It removes impurities from your skin and leaves it feeling fresh and hydrated. 4. Never go to bed with your makeup on. Want better skin? Don’t be lazy! 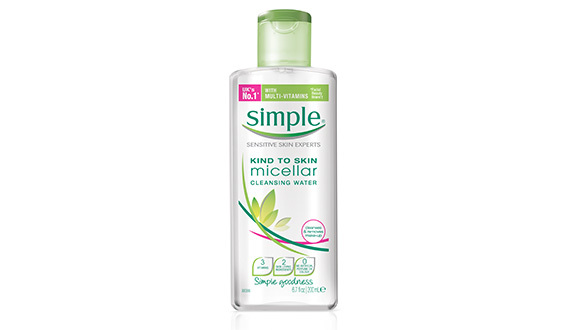 Before hitting the sack, remove your makeup with Simple Micellar Cleansing Water. This will leave your skin thoroughly cleansed and nourished sans the artificial fragrance and harsh chemicals. This micellar water contains micelles, which are tiny particles of oil suspended in water, that it can get rid of stubborn dirt and even waterproof makeup. Apply your moisturizer and other skincare essentials within minutes after washing your face. 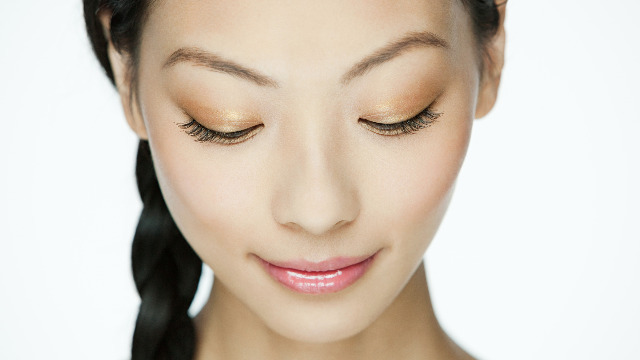 According to research, this traps the moisture in and keeps your skin hydrated longer. We recommend Simple Hydrating Light Moisturiser, as it has active ingredients and vitamins that replenish the skin for up to 12 hours. There is a reason why we call it “beauty sleep.” Getting too little zzz’s lowers your blood circulation, which can then give you a pale and dull complexion. Plus, your skin renews itself during the night so you need to give it the rest it needs to recover. Simple, the UK’s number one skincare brand, is exclusively available in all leading department stores nationwide.